American Dreamers – Winner of 3 Grammy Awards! 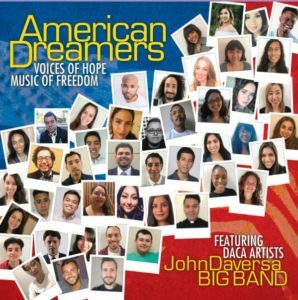 A jazz album by John Daversa Big Band featuring over 50 DACA Artists who play the songs of America, from James Brown's "Living in America" to John Philip Sousa's "Stars and Stripes Forever." The voices of hope and the music of freedom. Dreamers featured on the record. 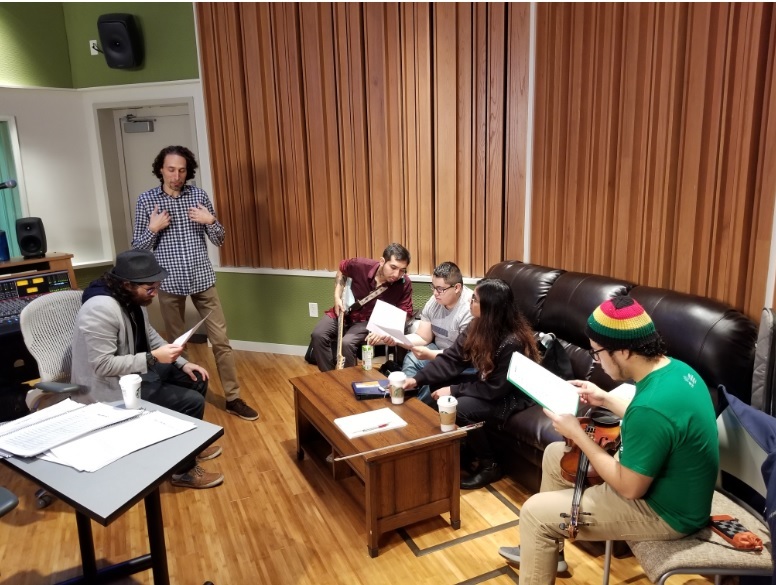 They perform solos, instrumental accompaniments, spoken word poetry, string swells, multi-layered percussion grooves, lead vocals, shout choruses, and electrifying raps. 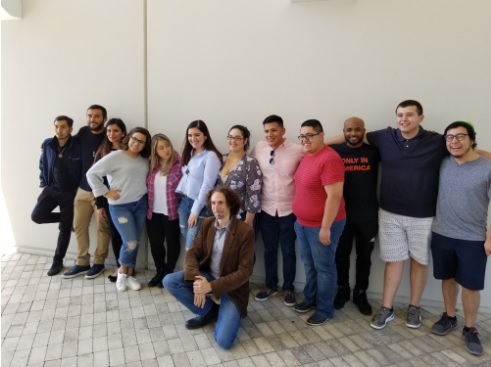 USA Today: Who are the Dreamers? Not just an album. A musical statement. American Dreamers is a large jazz ensemble album from multi-Grammy nominated artist John Daversa and his talented big band. 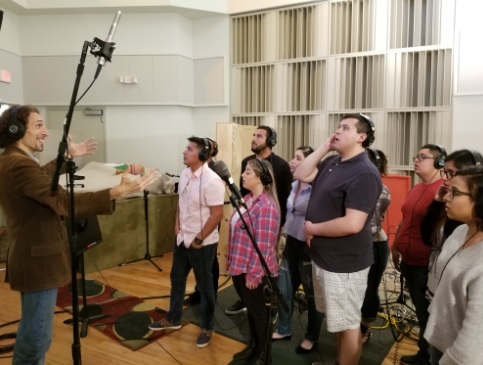 It features DACA registered individuals (also known as "Dreamers") who perform iconic America songs such as "Living in America", "Don't Fence Me In" and "Deportee." The album is based in jazz but includes cross-genre and cross-cultural influences. It shows what's possible in this country and in the world. A celebration of "togetherness." "Dream Act children have known no country other than America. American Dreamers features a heartfelt expression of patriotism by talented Dreamers performing the songs of our country." 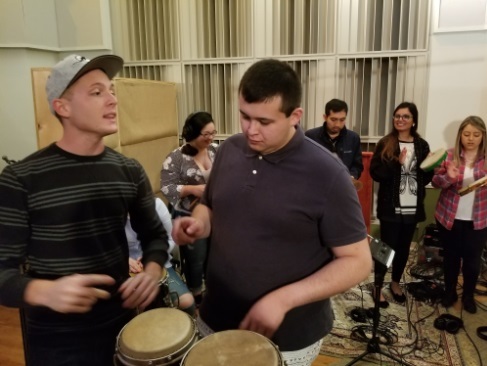 "The remarkable talents and touching stories of all the Dreamers showcased in this exceptional album are a reminder of the universal power of music to transcend differences and illuminate our shared humanity."